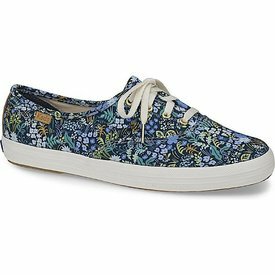 Keds + Rifle Paper Co. = a match made in shoe heaven! 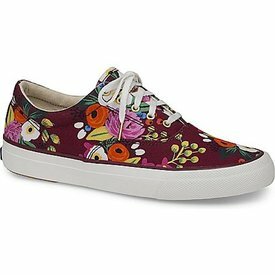 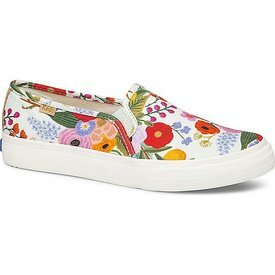 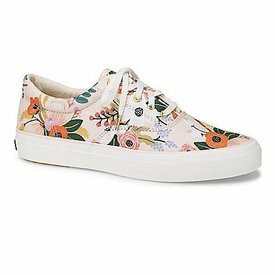 Rifle’s fresh and colorful florals are perfect patterns for Keds’ durable and wearable designs. 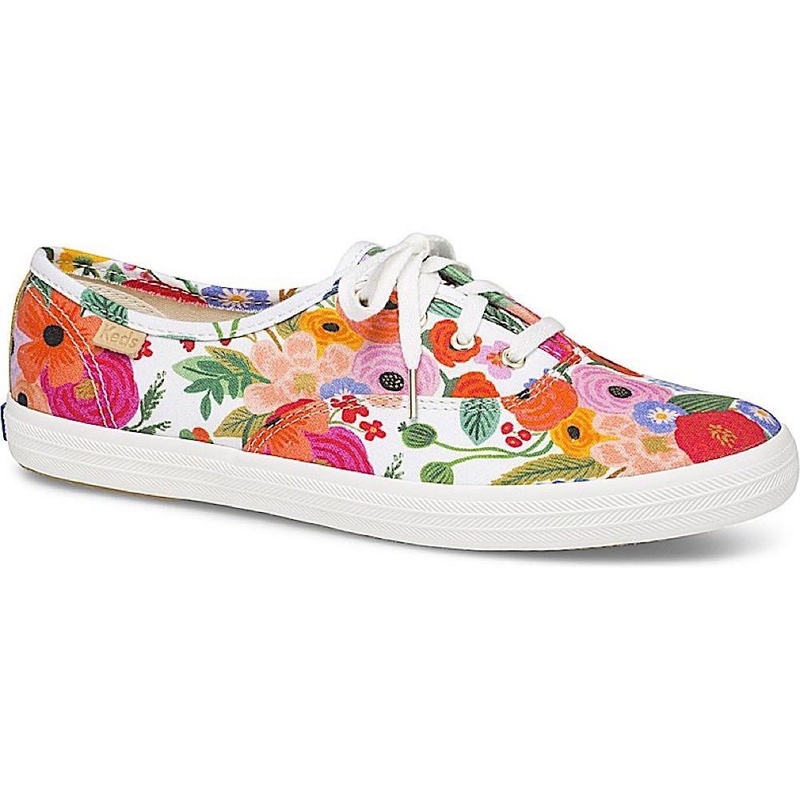 Printed Canvas upper, rubber sole.